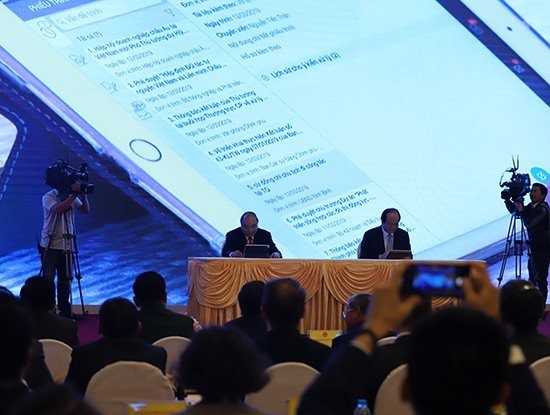 All 31 ministries and ministerial-level agencies, 63 provinces and centrally-run cities and the Party Central Committee’s Office have connected with the platform with e-documents being sent and received quickly and safely. 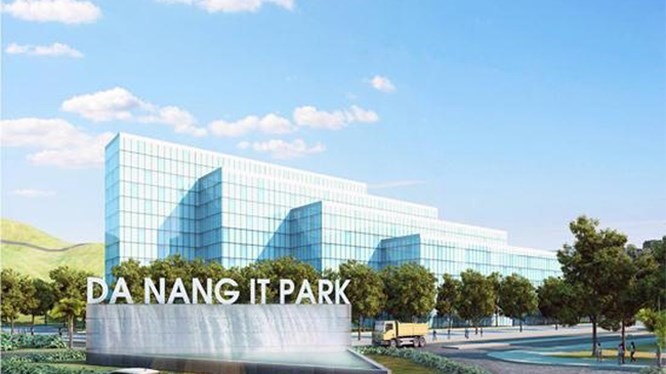 Minister and Chairman of the Government Office Mai Tiến Dũng said the launch, in Ha Noi, exemplifies the determination to build up e-government systems. Phúc said the launch of the platform is an important breakthrough in the sending and receipt of documents from the central to local levels, better serving the people and businesses. Ministries, agencies, and localities were asked to continue working to complete national databases on population, insurance, finance, business registration, national land, electronic household registration, and specialised data, which will be connected with the platform during the 2020-2025 period, while ensuring absolute safety of information and cyber security. The PM also required relevant agencies to create a comprehensive legal framework for the sending and receipt of e-documents on the platform and the connection and sharing of data among state agencies. Hanoi (Viet Nam News) — Vietnam was featured among the world’s top ten emerging markets by logistics industry performance, according to a recent ranking by global logistics company Agility. Vietnam surpassed Thailand to rank tenth by Agility Emerging Markets Logistics Index 2019 with an overall score of 5.48. The Agility Emerging Markets Logistics Index 2019 examined domestic logistics opportunities, international logistics opportunities and business fundamentals to measure logistics market development of 50 emerging markets. 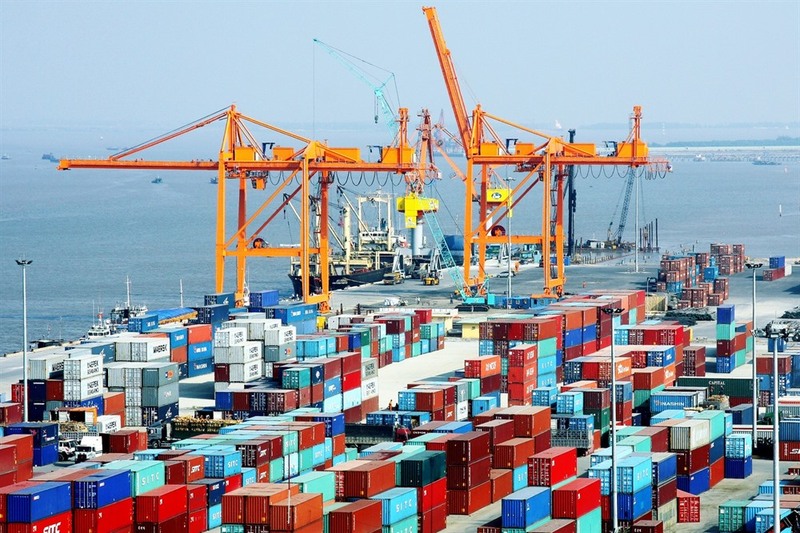 According to Agility, Vietnam’s international logistics market was the standout driver of its overall performance in the 2019 index. China held the top rank in Agility Emerging Markets Logistics Index 2019 with a score of 8.87, followed by India with a score of 7.39. Eco-friendly straws include those made from bamboo, metal, glass, green grass and rice flour. Many young people are popularising the use of the eco-friendly straws and sharing information on their Facebook pages. Last month, images and information about rice flour straws, for instance, were shared widely on Facebook, with many people showing interest. Many coffee chains in the country have ordered the rice flour straws, he said. Around 43,000 plastic straws were picked up around beaches and waterways all over the world in a 2017 international coastal cleanup. Eleven countries – Australia, Brunei Darussalam, Canada, Chile, Japan, Malaysia, Mexico, Peru, New Zealand, Singapore and Việt Nam – signed the CPTPP on March 8, 2018 in Chile. The trade deal officially came into effect on December 30, 2018 for the first six signatories which completed the approval procedures for the trade deal, including Mexico, Japan, Singapore, New Zealand, Canada and Australia. 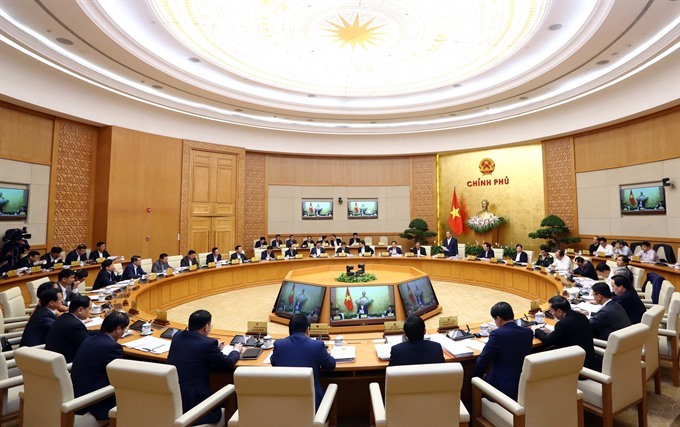 For Việt Nam, the National Assembly approved the trade deal and relevant documents on November 12. The CPTPP came into force for Việt Nam from January 14. CPTPP members committed to eliminate between 97 and 100 per cent of tariff lines on products originating from Việt Nam. Disbursement of FDI projects also rose by 9.8 per cent year-on-year to $2.58 billion, hitting a three-year record high. Notably, foreign investment in science and technology surged sharply, helping it for the first time rank third in the hottest sectors in the country’s FDI attraction. “The US, for example, invested some US$300 billion in foreign markets every year while the investment in Việt Nam was less than $1 billion,” Toàn said. 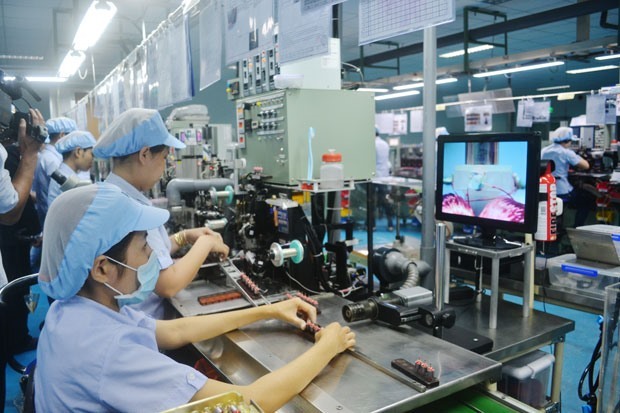 According to experts, the inflows of high-quality investors, especially big names, will help Việt Nam solidify its position as a global manufacturing powerhouse besides appealing to many other big components suppliers to the country. “It is also necessary to put investment protection regulations in the laws since multinationals with high-tech projects are very interested in this. According to a report on the implementation of Government Resolution 1 and the socio-economic situation in the first two months of the year, the rate was below the level of the low growth scenario forecast in November last year. With this growth, the country’s GDP would be 6.55 per cent, 6.89 per cent and 6.4 per cent in Q2, Q3 and Q4, respectively. "To achieve the economic growth rate at the proposed low growth scenario, ministries, sectors and localities must make their utmost efforts and take advantage of every opportunity in the country and abroad,” the MPI said. Accordingly, GDP in Q2, Q3 and Q4 would be 6.77 per cent, 7.13 per cent and 6.7 per cent, respectively. In a report issued by Việt Dragon Securities Corporation (VDSC), GDP growth in Q1 was forecast to be lower than the same period last year. The Ministry of Planning and Investment (MPI) lowered its estimate for Việt Nam’s GDP growth to 6.58 per cent in the first quarter of this year.— Photo vietnamnet.vnHÀ NỘI — The Ministry of Planning and Investment (MPI) lowered its estimate for Việt Nam’s GDP growth to 6.58 per cent in the first quarter of this year. According to a report on the implementation of Government Resolution 1 and the socio-economic situation in the first two months of the year, the rate was below the level of the low growth scenario forecast in November last year. "To achieve the economic growth rate at the proposed low growth scenario, ministries, sectors and localities must make their utmost efforts and take advantage of every opportunity in the country and abroad,” the MPI said. 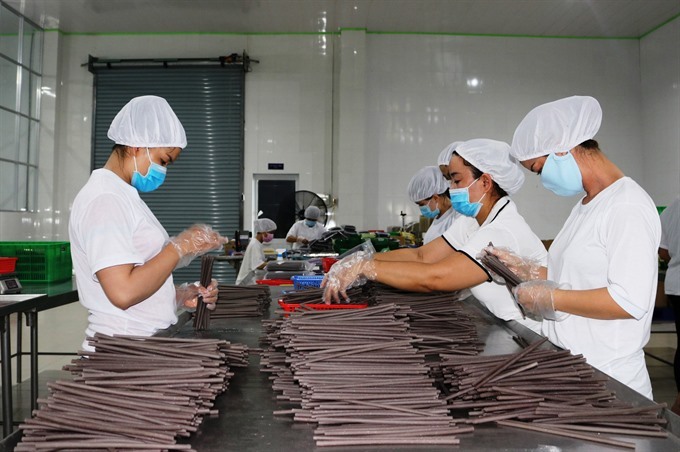 According to the MPI, Việt Nam’s economy would continue to face many difficulties and challenges, including the risk of countries avoiding goods originating in Việt Nam. In a report issued by Việt Dragon Securities Corporation (VDSC), GDP growth in Q1 was forecast to be lower than the same period last year. The participants will take part in a free five-month-long camp in HCM City called A.Farm. They will join workshops and discussions in contemporary fine arts, exhibition-making and projects. The camp will be held in HCM City from June to November. San Art began its activities in 2007 and has offered cultural and arts exchanges, training programmes, shows and exhibitions. He first visited Viet Nam in 1993 and later decided to develop his career in HCM City. HÀ NỘI — The recent summit between the Democratic People’s Republic of Korea (DPRK) and the US was a big success for Việt Nam, Prime Minister Nguyễn Xuân Phúc said while chairing a regular government meeting in Hà Nội on Friday. Despite a short period of time to prepare, Việt Nam did its best to organise the summit and ensured absolute security and safety, he said. Việt Nam promoted its image as a peace-loving country with various accomplishments in reform and international integration, he said. 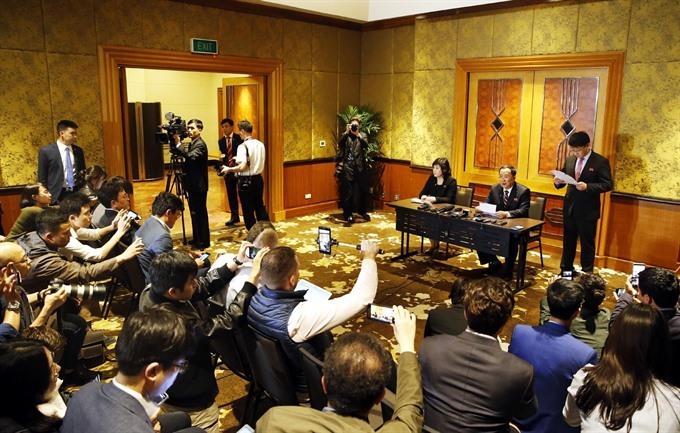 Some 2,600 foreign reporters from the world’s leading news agencies were present in Hà Nội and their reports helped promote the image of Hà Nội and Việt Nam, he said. The Việt Nam Fatherland Front (VFF) mobilised 1.75 million gift packages and 900 billion ($38.6 million) to support poor people for the holiday, he noted. He emphasised that the North Koreans did not seek a complete removal of all sanctions, but only partial relief. However, he said the US side was insistent on North Korea moving “one more step” besides the shutting down of the Yongbyon plant, the country’s main nuclear facility. “It became crystal clear that the US was not ready to go through with this proposal,” the North Korean top diplomat said. The North Korean official said it would be difficult to come up with a better proposal than the one his country was putting on the table. The North Korean foreign minister did not take questions from the press afterwards. The North Korean foreign minister said the DPRK had offered “realistic proposals” but the US wanted more, and the two sides couldn’t reconcile their differences leading to what the US President called a “walk away” earlier in his press conference in Hà Nội. “It became crystal clear that the US was not ready to go through with this proposal,” the North Korean top diplomat said. The North Korean official said it would be difficult to come up with a better proposal than the one his country was putting on the table. “Our principle stands and remains invariable and our proposal will never change in the future even if the US wants further talks,” he said. The North Korean foreign minister did not take questions from the press afterwards. “It’s a significant result contributing to the biodiversity data of Viietnam and list of insect species. 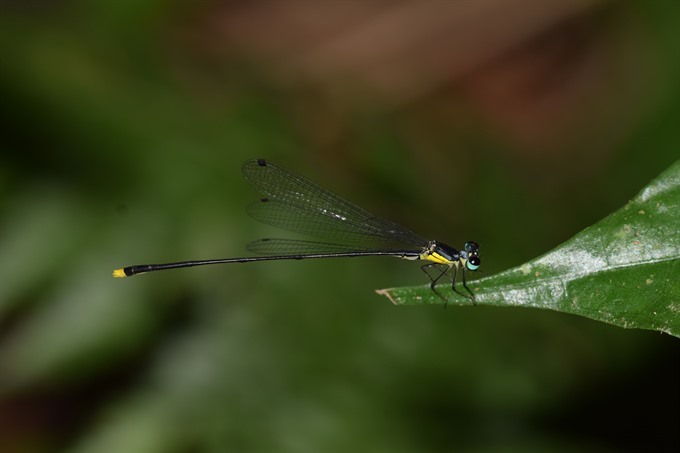 Most damselfly species in Vietnam are often found living in forests in the central highlands region,” Toản said. 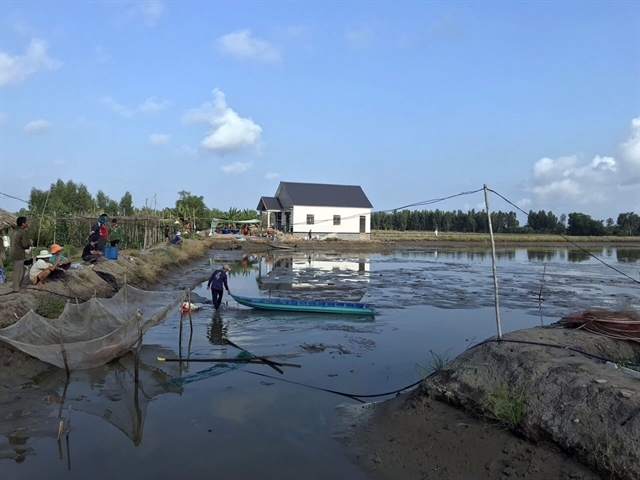 “The report on the latest damselfly is the first step in prolonged research on tiny dragonflies and other insect species in Vietnam,” he said. He said the damselfly species serves as a bio-indicator in assessing up-stream water and ecological systems in environment and agricultural production. According to latest research, about 400 dragonfly species had been identified in Vietnam. 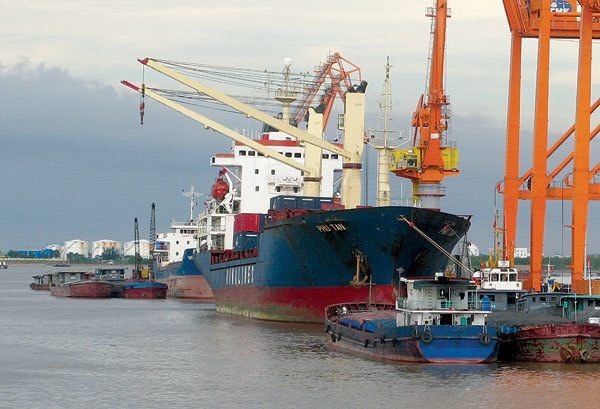 HÀ NỘI — Although there have been some positive signs in recent years, Việt Nam’s sea transport sector still face difficulties with many enterprises suffering heavy losses. The maritime industry is proposing support mechanisms to help the sector out of its stagnant state. The Philippines and Malaysia, traditional destinations for Vietnamese shipping fleets, have low profit margins. Vũ Đức Ngọ, director of Vũ Gia Tam Trading and Transport Co., Ltd, said that since 2009, shipping activities suffered heavy losses. The Ministry of Transport will also propose to the Government a number of policies to facilitate shipping enterprises in the country. 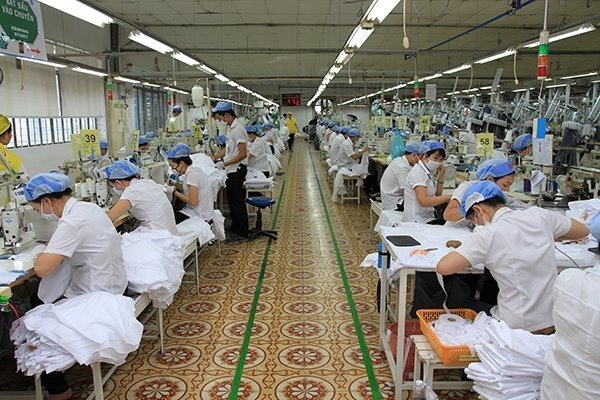 HÀ NỘI — About 65.3 per cent of Japanese companies in Việt Nam gained operating profits in 2018, 0.2 percentage points more than in the previous year. Hironobu Kitagawa, chief representative of Japan Trade Promotion Organisation (JETRO)’s branch in Hà Nội, relayed the information at a meeting with Deputy Minister of Industry and Trade Đỗ Thắng Hải in Hà Nội on Wednesday. In 2019, besides continuing investment in Hà Nội and HCM City, Japanese businesses will expand their investments into other localities. Kitagawa said 70 per cent of Japanese enterprises in Việt Nam have expansion schemes, higher than the rate in other countries. These business results are an important marker for the relationship between Việt Nam and Japan, which has been developing well, Hải said. Hironobu Kitagawa, chief representative of Japan Trade Promotion Organisation (JETRO)’s branch in Hà Nội, relayed the information at a meeting with Deputy Minister of Industry and Trade Đỗ Thắng Hải in Hà Nội on Wednesday. In 2019, besides continuing investment in Hà Nội and HCM City, Japanese businesses will expand their investments into other localities. Kitagawa said 70 per cent of Japanese enterprises in Việt Nam have expansion schemes, higher than the rate in other countries. Việt Nam continues to be an investment destination for Japanese enterprises because of increases in revenue and high growth potential, he said. These business results are an important marker for the relationship between Việt Nam and Japan, which has been developing well, Hải said.